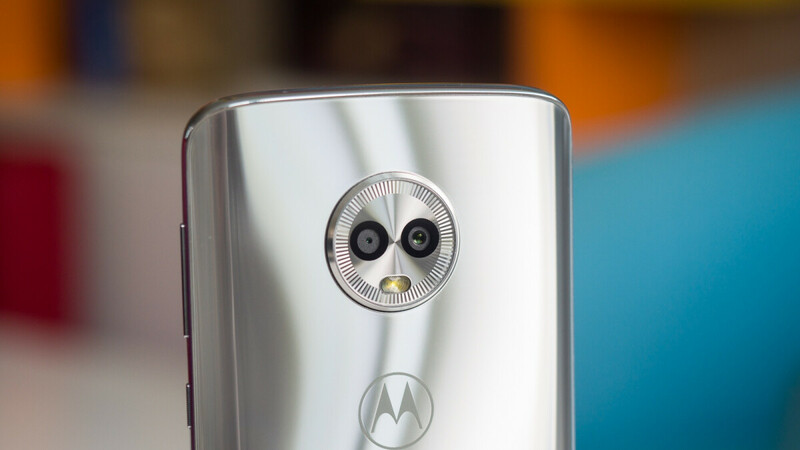 As the Moto G7 family undoubtedly inches closer to a formal announcement and commercial release, last year’s Moto G6 is getting more and more attractive for today’s bargain hunters. The 64GB variant in particular feels unrivaled in its price bracket, also packing four hefty gigs of memory and a not-too-horrible Snapdragon 450 processor. As long as you don’t mind a “pre-installed selection” of Amazon apps too much, you can purchase this Moto G6 model as a Prime Exclusive phone for an all-time low price. This is technically a revival of a Christmas deal that expired pretty fast, beating similarly aggressive sales currently run by everyone from Motorola to B&H Photo Video. The only way you can save more than 100 bucks right now is with an upfront choice of carrier to activate the device on when shopping at Best Buy. Amazon Prime members, meanwhile, are looking at an unlocked handset discounted by a cool $100 (33 percent off list) they can then choose to use on AT&T, T-Mobile, Verizon, or Sprint without any sort of restrictions, catches, or strings attached. Just in case the Moto G6 is not appealing enough right now (which it most definitely is), you’ll want to keep in mind the 5.7-incher is probably next in line for an official Android 9.0 Pie update. Beautiful inside and out (for such a crazy affordable smartphone), the G6 comes with a Full HD+ “Max Vision” display, relatively thin bezels, a front-mounted fingerprint scanner, premium glass-and-metal construction, dual rear-facing cameras, and “all-day” battery with fast charging support.